H2o Salon Welcomes Author Gina Johnson! Navigate Negativity to Find a More Positive Life! Would you like to live a more positive life? Do you feel confronted by negativity instead? What if you could learn to navigate your way through that negativity to find the positive life you dream of? 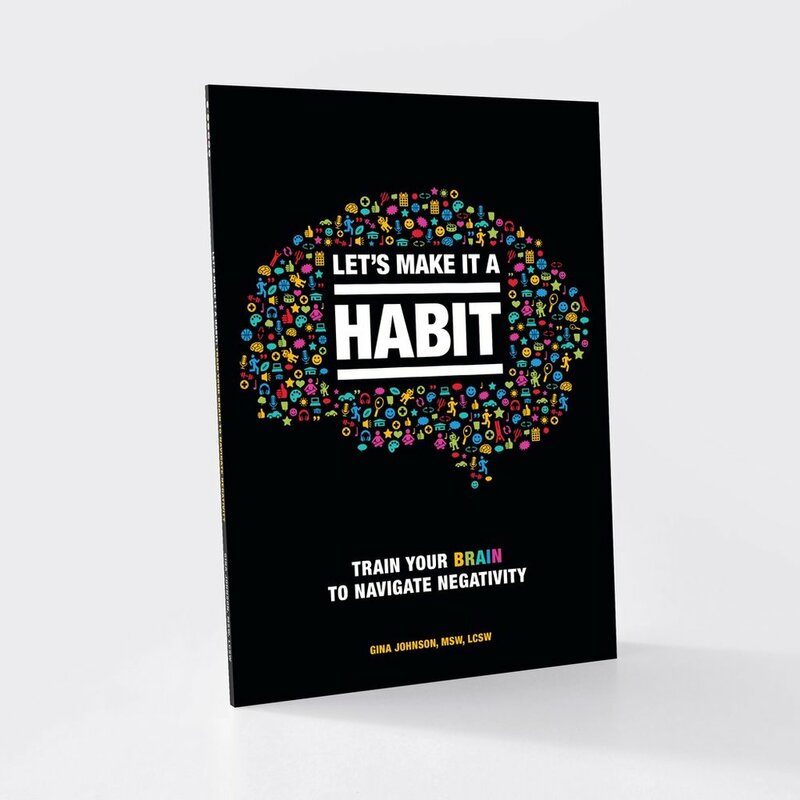 Come to H2o Salon on May 3rd at 6:30pm and meet Gina Johnson, licensed mental health therapist, life coach, and author of Let's Make It A Habit: Train Your Brain to Navigate Negativity. Johnson will be providing an author talk about her new book, teaching you ways to navigate the negativity in your life. She'll also have copies of her book on hand for sale and for signing. You can have the positive life you want. Come to H2o Salon on May 3rd at 6:30pm to learn how! Gina Johnson is founder of Goodthingz, an online community and lifestyle brand that encourages people to slow down, take a break, and share all the little things that energize and inspire for a bigger, brighter outlook on life. She has made it her life’s passion to help people manage their responses to negative life situations, negative people, and negative things. A Licensed Clinical Social Worker, Gina holds a Master of Social Work from the University of Illinois at Urbana-Champaign and advanced certifications in trauma/loss and life/business coaching. Find out more about Gina Johnson and Goodthingz at MyGoodthingz.com. For more about Let's Make It A Habit, visit: letsmakeitahabit.com.